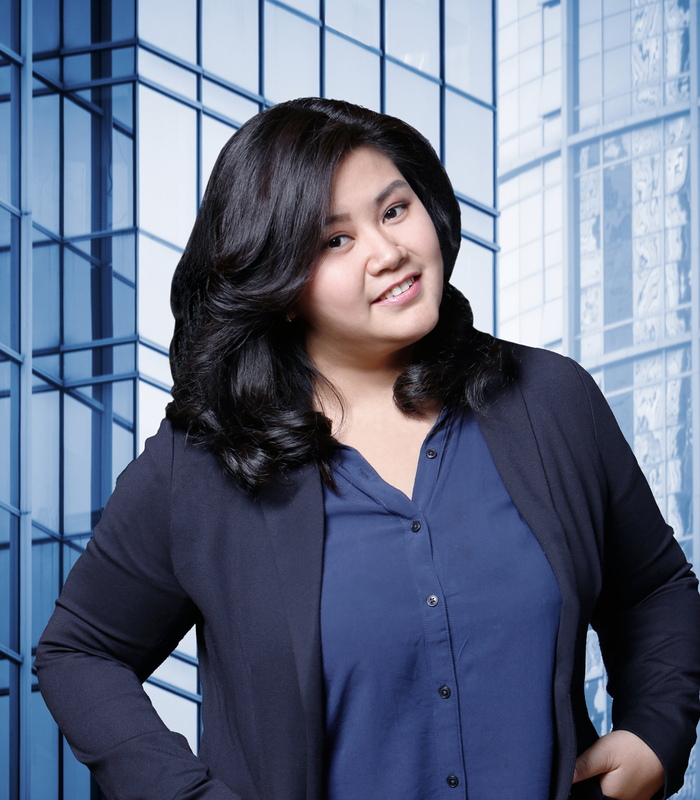 A registered IP Consultant in Indonesia with experience working for IP firms in Europe and the United States, Ms. Jahja co-manages the Firm’s International Department. In this regard, her practice focuses primarily on trademark prosecution and litigation, as well as enforcement matters, including website takedowns. 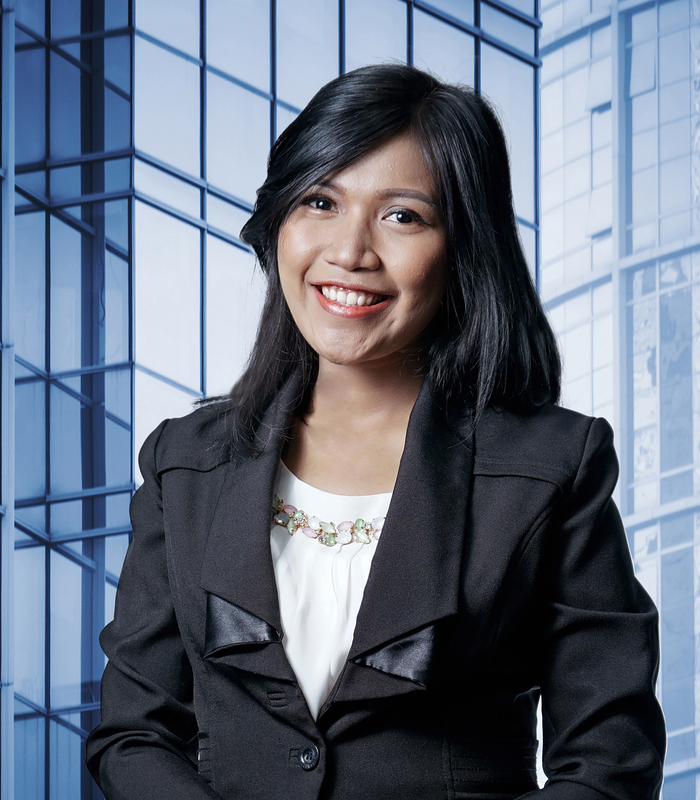 Ms. Jahja holds a bachelor degree in Economic and Business Law from Atma Jaya University in Jakarta, Indonesia and earned a Master’s Degree in Intellectual Property and Competition Law from the Munich Intellectual Property Law Center (MIPLC) at the Max Planck Institute in Munich, Germany. As part of her studies in Germany, Ms. Jahja interned at the German Intellectual Property Law firm of Preu Bohlig & Partner. After receiving her LL.M, she worked in the New York office of the Intellectual Property firm Frommer Lawrence & Haug, LLP. She also served as a judicial intern for the Chief Judge of the U.S. Court of Appeals for the Federal Circuit in Washington, D.C. Ms. Jahja is licensed to practice law in Indonesia, as well as before the Indonesian Intellectual Property Office. Recognition: Mrs. Jahja’s work has been recognized by various outlets such as the Legal 500, WTR 1000 and Chambers Asia Pacific. 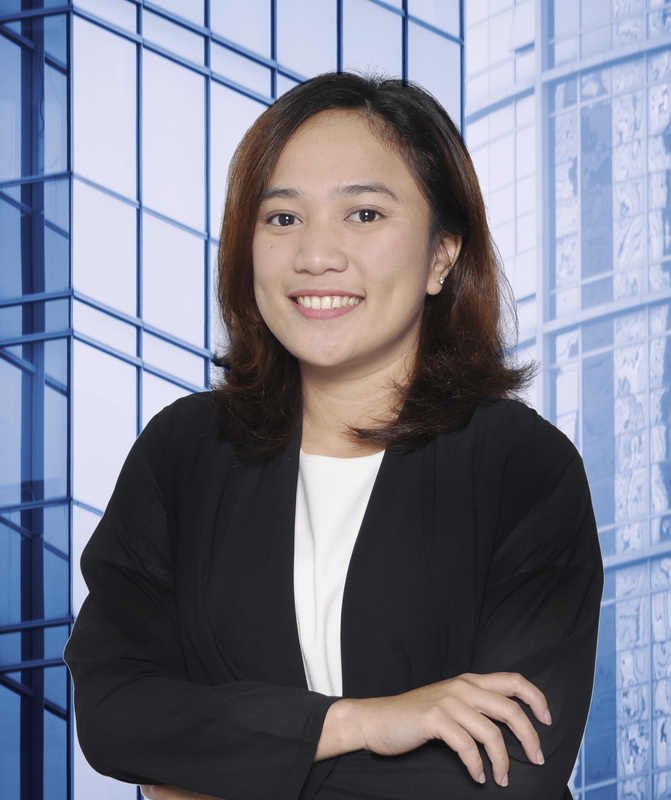 Most recently, she was described as a “rising star” by Asialaw Profiles (2016), which quoted a client as stating, “She provides an excellent and thorough service in trade mark disputes and counseling.”. 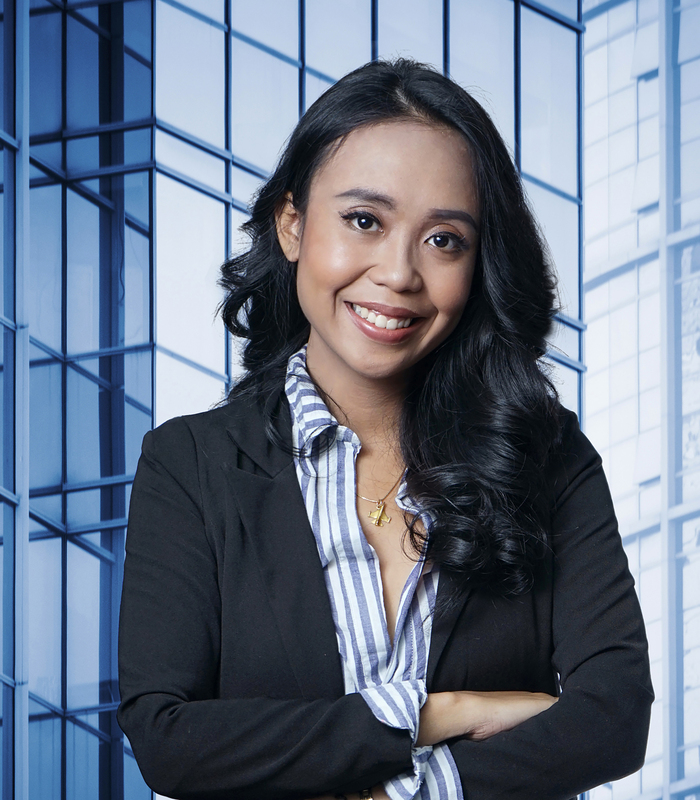 She was also named a “Ranked Lawyer” and an “Associate to watch” by the 2015 edition of Chambers Asia Pacific, which stated that Mrs. Jahja “is praised by interviewees, who note that ‘she is absolutely top-notch’ as she ‘provided round-the-clock service.’” She has also been named a ASEAN IPR SME Helpdesk “Expert”. “Ku De Ta is Dead!! Long Live Ku De Ta! !” with Andrew Diamond, Jakarta Globe, 18 July 2015, available at: http://jakartaglobe.beritasatu.com/opinion/commentary-ku-de-ta-dead-long-live-ku-de-ta/. “New Indonesian Top-Level Domain Anything.id Sunrise Period for Trademark Owners Now Open,” with Andrew Diamond, Bloomberg BNA World Communications Regulation Report, Vol. 9, No. 3, March 2014, available at: http://www.bna.com/world-communications-regulation-p6797/. “What Indonesia Needs to do to Join the World IP Community,” with Andrew Diamond, Managing IP, April 2013, available at:http://www.managingip.com/IssueArticle/3179026/Archive/What-Indonesia-needs-to-do-to-join-the-world-IP-community.html. “How Best to Protect Your Brand from a Coup d’Etat,” with Andrew Diamond, Jakarta Globe, February 25, 2013, available at:http://thejakartaglobe.beritasatu.com/archive/how-to-best-protect-your-brand-from-a-coup-detat/570428/. Described as “among the leading IP lawyers in Indonesia,” (Asialaw Profiles 2016), Mr. Simandjuntak is a former Director of Patents and Copyright/Industrial Design at the Indonesian IP Office. Now a partner at JJP, his practice focuses primarily on client counseling for copyright, patent and industrial design matters, as well as enforcement issues. Prior to joining Januar Jahja & Partners in 2005, Mr. Simandjuntak held various high-level positions within the Indonesian government. More specifically, he served as the Director of Patents (1997-2001) and then the Director of Copyright and Industrial Design (2001-2005) at the Intellectual Property Office in the Department of Law and Human Rights. Additionally, Mr. Simandjuntak served as an Intellectual Property Rights (IPR) Delegate of the Indonesian Government at the World Trade Organization (WTO) Ministerial Meetings in Doha (2001) and Cancun (2003). Mr. Simandjuntak is licensed to practice law in Indonesia, as well as before the Indonesian Patent and Trademark Office. Recognition: Mr. Simandjuntak’s extensive expertise has earned him the honor of being named as a “Leading Lawyer” by Asialaw Profiles (2014, 2015, 2016) and “Recommended” by Legal 500 (2015). As a Foreign IP Consultant, Mr. Diamond co-manages the Firm’s International Department and coordinates all outgoing work for the Firm’s domestic clients. 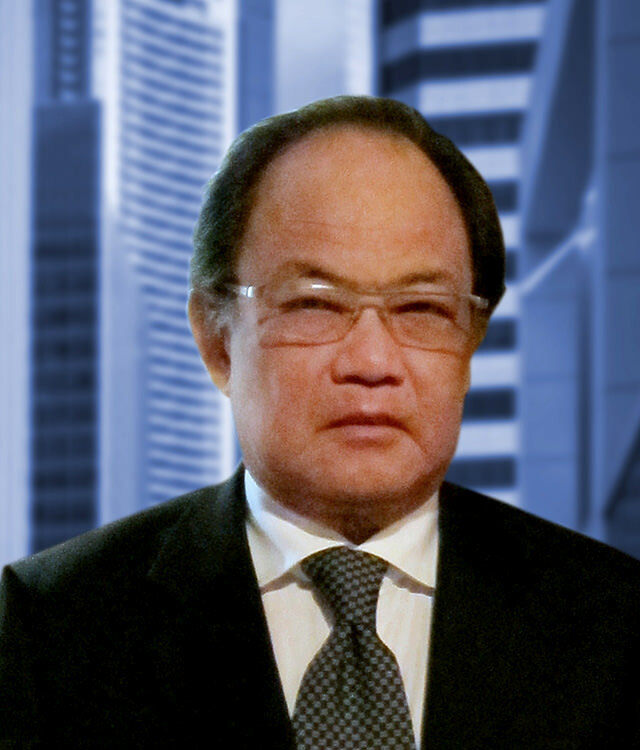 Described as a “‘notable practitioner’” (Chambers Asia Pacific 2014) with “‘a professional background in dealing with foreign clients’” (Legal 500 2014) “who provides excellent service” (IP STARS 2015), his practice focuses on IP litigation strategy, anti-counterfeiting and enforcement matters, both online and offline. Prior to joining Januar Jahja & Partners, Mr. Diamond worked as an associate in the New York office of Venable LLP, an AmLaw 100 firm. While there, Mr. Diamond worked in the Commercial Litigation Group, where his practice focused on assisting clients in class action and securities fraud defense, as well as compliance with the Foreign Corrupt Practices Act (FCPA). Mr. Diamond has a J.D. from Brooklyn Law School and an LL.M in Intellectual Property and Technology Law from the National University of Singapore (NUS). He is licensed to practice law in the State of New York. 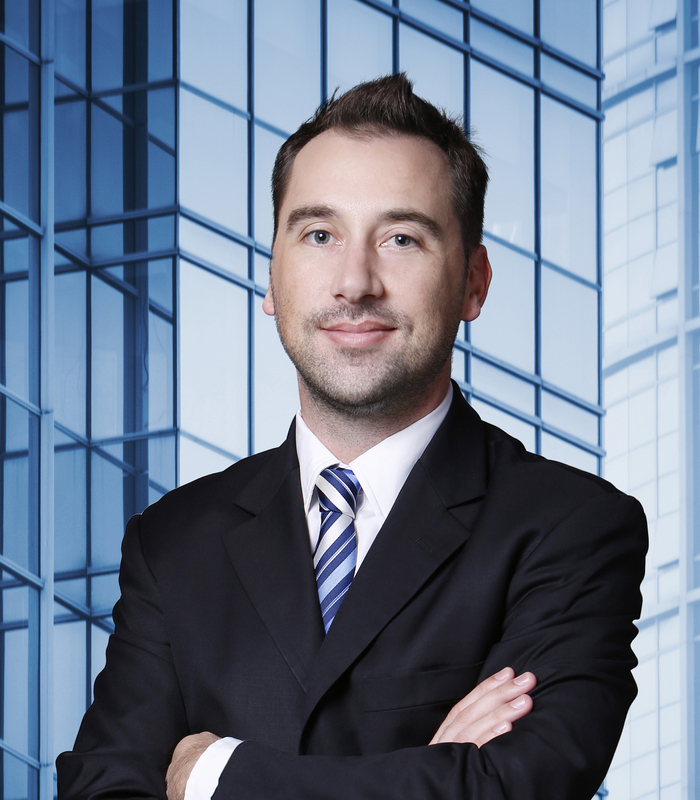 Recognition: Mr. Diamond has been recognized by such outlets as Legal 500 (“Recommended” 2014), Asialaw Profiles (2015), and Chambers Asia Pacific (2014, 2015), which named him a “Ranked lawyer” and placed him in Band 1 for “Intellectual Property: Foreign Legal Consultants – Indonesia” for 2015. He has also been named a ASEAN IPR SME Heldesk “Expert”. In March 2015, he presented on Indonesia to the spring meeting of the Pharmaceutical Trade Marks Group (PTMG). “Ku De Ta is Dead!! Long Live Ku De Ta! !” with Prudence Jahja, Jakarta Globe, 18 July 2015, available at: http://jakartaglobe.beritasatu.com/opinion/commentary-ku-de-ta-dead-long-live-ku-de-ta/. “Time to Make Your Brand Protection Strategy More Social in Indonesia,” World Trademark Review, October 2013, available at: http://jahja.com/en/news/jjp-consultant-authors-article-on-social-media-protection-strategies-for-brands-in-indonesia/. “What Indonesia Needs to do to Join the World IP Community,” with Prudence Jahja, Managing IP, April 2013, available at: http://www.managingip.com/IssueArticle/3179026/Archive/What-Indonesia-needs-to-do-to-join-the-world-IP-community.html. “How Best to Protect Your Brand from a Coup d’Etat,” with Prudence Jahja, Jakarta Globe, February 25, 2013, available at: http://thejakartaglobe.beritasatu.com/archive/how-to-best-protect-your-brand-from-a-coup-detat/570428/. Ms. Anwar is a registered IP Consultant specializing in patent and industrial design prosecution. 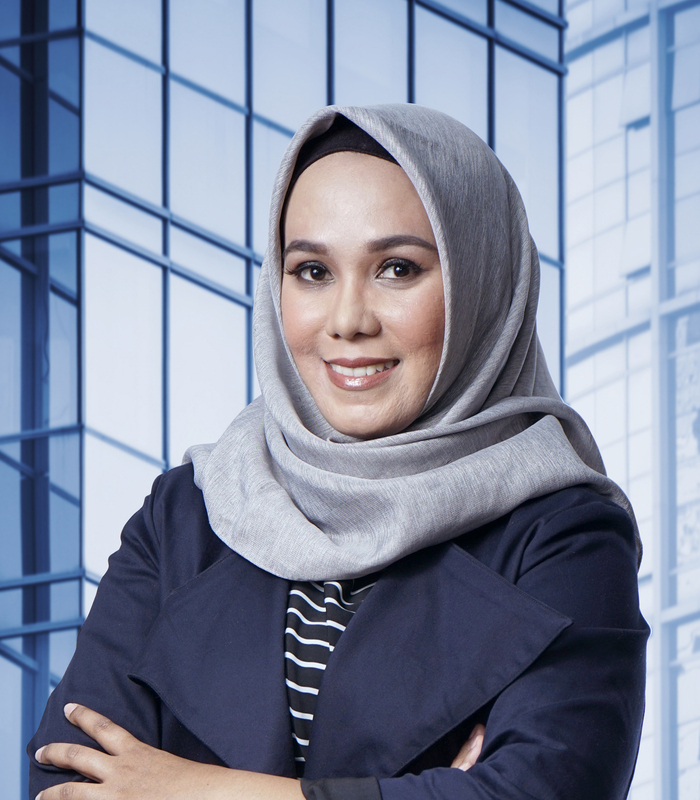 Prior to joining JJP, Ms. Anwar worked for more than seven years in the Jakarta office of a leading Southeast Asian IP firm. She holds a Bachelor’s Degree in Law from Universitas Pakuan Bogor. Ms. Anwar has extensive expertise in handling patent and industrial design matters, including all aspects of patent prosecution and design prosecution. She is registered as an IP Consultant with the Government of Indonesia to practice before the Indonesian Intellectual Property Office (DGIP) and is also a member of the Indonesian IP Consultants Association (AKHKI). Ms. Nurasifa assists with both non-contentious and contentious trademark matters, including warning letters, oppositions, and litigation. She is a 2015 graduate of the Faculty of Law at the University of Indonesia, where she was the National Champion of Piala Abdul Kahar Mudzakkir V, FH UII, National Moot Court Competition (Intellectual Property case/theme) as well as the vice-head of publication for the Law Student Association in Legal Practice. Ms. Narendragharini assists with both trademark prosecution, including responses against preliminary rejections rebuttals, and appeals as well as contentious matters such as trademark oppositions. She obtained her Bachelor’s Degree in Law from Diponegoro University, Semarang in 2016 and is currently in process to be licensed to practice law in Indonesia. Prior to joining JJP, she assisted the Deputy of Intellectual Property Facilitation and Regulation at the Badan Ekonomi Kreatif (Bekraf or the Creative Economy Agency) in the Indonesian Government to analyze issues related to the intersection of Intellectual Property and development of the creative economy, as well assisting applicants to prepare Trademark, Copyright and Industrial Design applications. 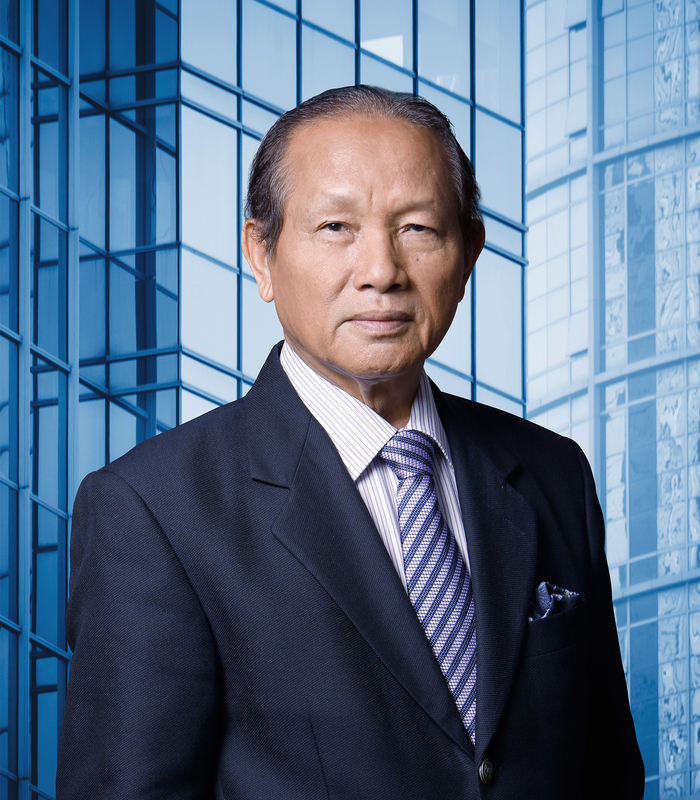 Mr. Jahja founded Januar Jahja and Partners in 1986 and was the driving force behind the firm for more than 30 years until his passing in 2017. A ‘lawyer’s lawyer’, he was ferociously dedicated to his clients and to the law. He is responsible for many of the preeminent court cases in Indonesian IP history at all levels of the court system, including the Indonesian Supreme Court. He leaves behind a thriving firm led by his daughter, Prudence Jahja, and a legacy that continues on.